Science versus Miracles: Shakuntala Devi, the Human Computer. 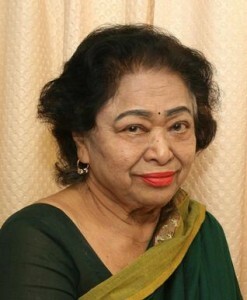 Sakuntala Devi claimed to be a human computer. In a television interview where she demonstrated her feats, a simple mathematical problem was asked by a professor which she brushed aside as very simple and agreed to give the answer at the end. But she did not give the answer. This was because there was no formula to give the answer without actually making the calculations. There are lots of formulas by which one can instantly give the answer to a mathematical problem by looking at the question and without calculation. People believed that Sakuntala Devi had the mental power to calculate everything by mind instantly. Note: Though Premanand has given a few examples, we do not reproduce them here. We, however, give a link to Wikipedia page on Mental Calculation, where one can read about a number of such arithmetical calculations.